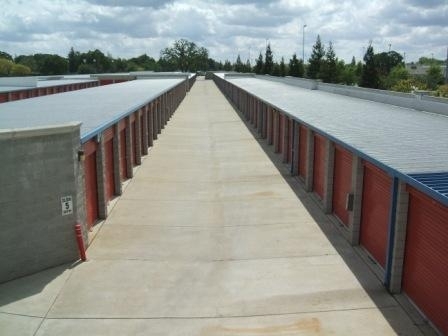 Our self storage Roseville facility is equipped to accommodate the needs of personal and business tenants. 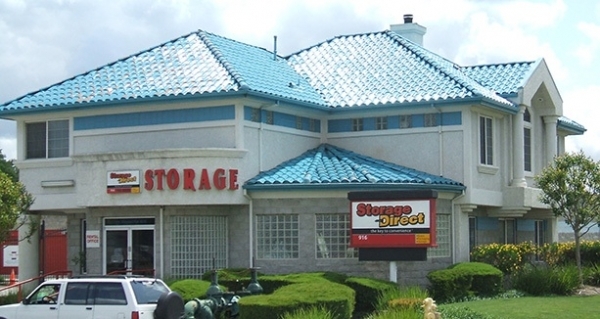 Give us a call and we’ll help you find the self storage units that work best for you! **Protection Plan cost not included in listed prices. Was able to reserve my unit online and the online discount helped me very much. I still wih it was cheaper but was still the cheapest i found. Friendly staff and easy move in! The man who helped me check in was super friendly and even helped me get a unit closer to the gate since the one I reserved was in the very back. Amazing customer service & nice facility. The guys were very nice and easy to work with. The unit was clean and easy to get in and out of. The front desk was so kind and accommodating. They informed me that the unit I had reserved online wouldnât fit all the stuff I had brought so they switched me over quickly and even got me a closer unit because I had a huge heavy bed. What makes this place so great is the customer service. The two people at the desk were nice, funny and informative. Easy to unload, feels very secure, good area. Good recommendation on the size of storage needed. Theyâre a great pick! Clean. Friendly service, lowest price in the area. Place was very clean, and the lady who helped me was very friendly and nice. The unit was clean and the staff was friendly and polite. Place looked secure. Everything I ask of a storage facility. no dolly. how do you take goods to inside units? 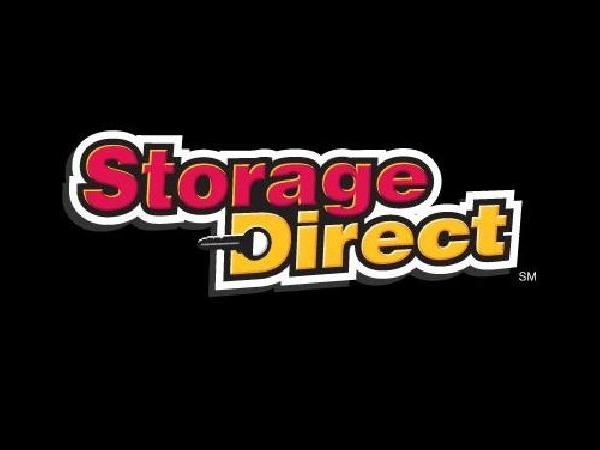 Having a unit over 4 years at Storage Direct I would definitely recommend their facility to anyone. The property was always well maintained and considerate to my unforeseen accommodations during my 2 moves over the years. Maria in my opinion is an incredible asset to Storage Direct and should be recognized for her dedication to her job. Her professionalism and friendly attitude reassured me that Storage Direct would help facilitate ALL my needs. Much cheaper then local competition. Access hours a little less then I'd like to see but highly recommended.